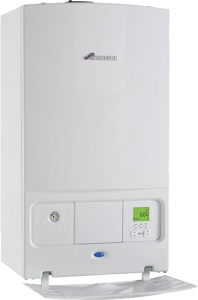 The Heating Company offers a comprehensive range of plumbing services for homeowners, landlords and commercial clients. 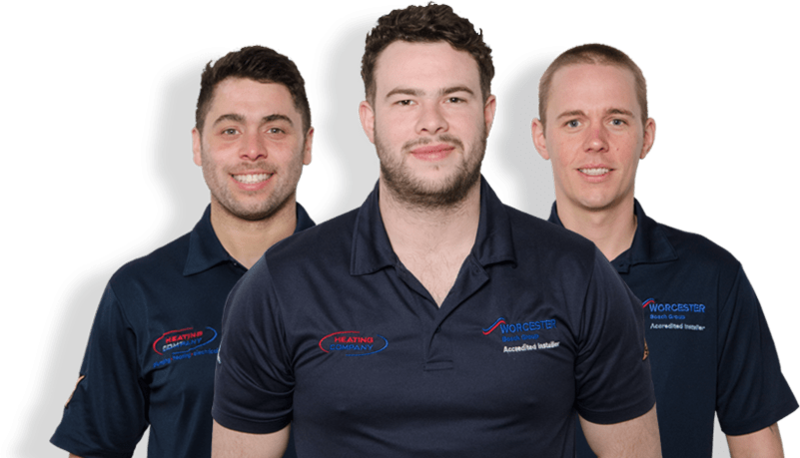 Whether it’s an emergency such as a burst pipe or a project involving the installation of new pipes, boilers and more, our experienced plumbing team offers a friendly and efficient service. 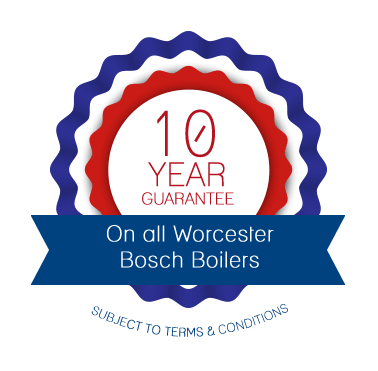 We can cater for projects of all sizes, from a leaking tap right through to the full installation of a central heating and hot water system in a new or refurbished property or office. 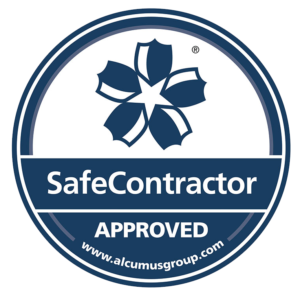 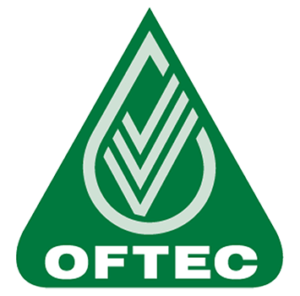 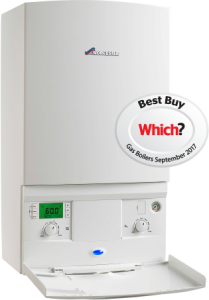 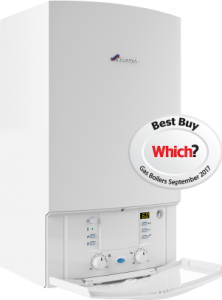 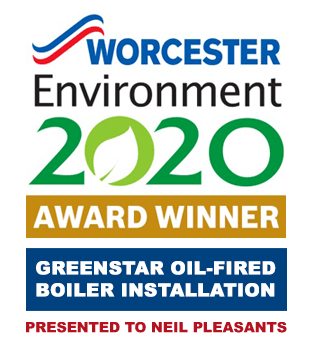 For complete peace of mind our engineers are Gas Safe and OFTEC registered, fully insured and issue a comprehensive guarantee at the end of any project.